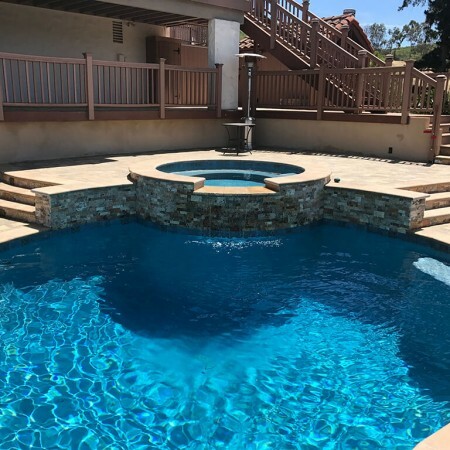 Swimming pool remodeling can make such a huge difference in the way your home looks and feels, and more importantly it can add great value to the property. 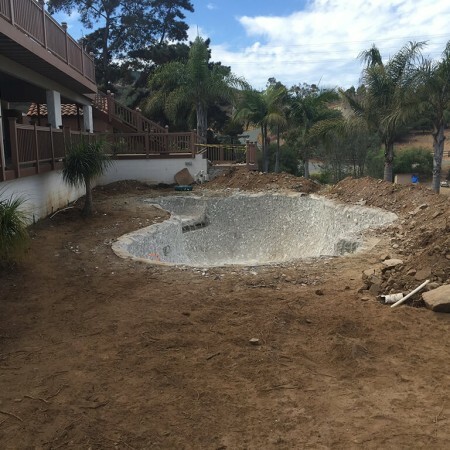 A simple swimming pool remodel can also make the backyard safer. 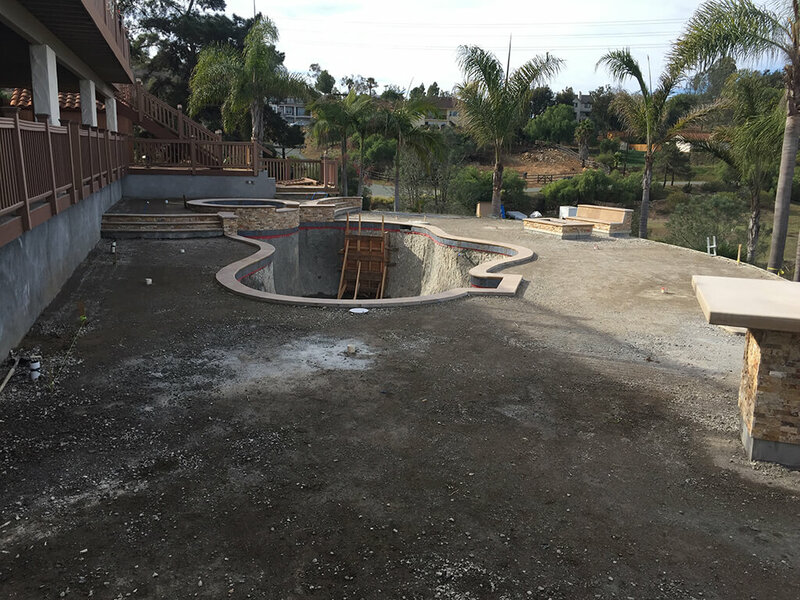 With the help of a qualified San Diego swimming pool remodel company you can add any number of exciting upgrades to your existing pool. 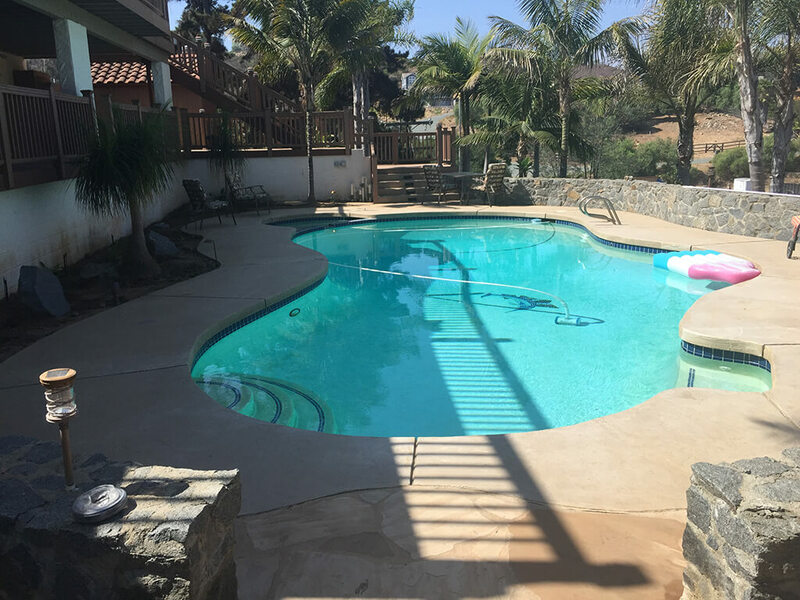 From spas and waterfalls to negative edge siding and light fixtures, there is practically no limit to the pool remodeling possibilities. 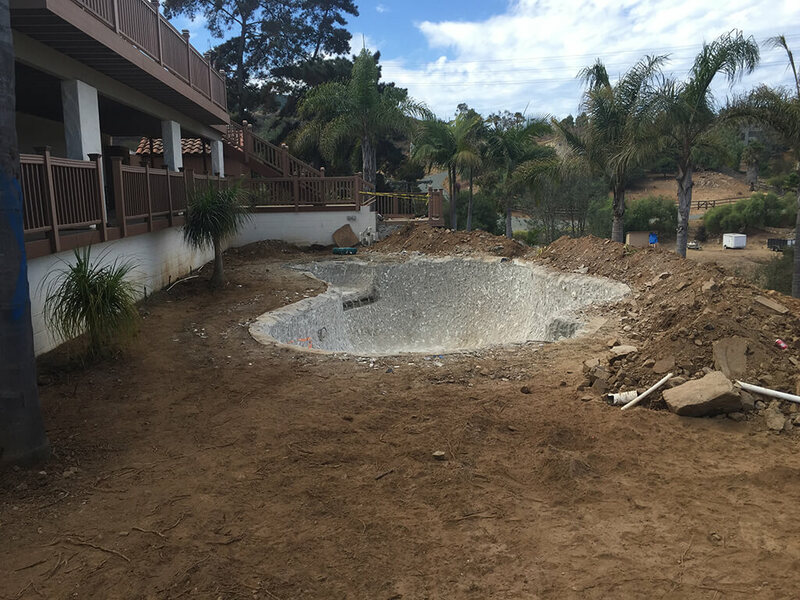 Lighting upgrades are some of the simplest swimming pool remodeling projects that can make the biggest functional and aesthetic impact. 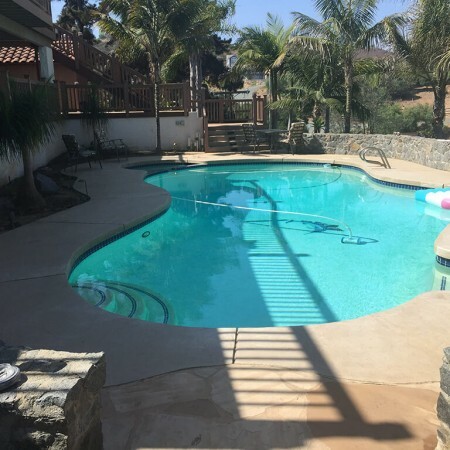 Colored landscape lighting, fiber optic lighting and energy efficient standard lighting are just a few of the options that can help enhance your pool. This is one of the most popular types of San Diego swimming pool remodel projects because the weather is perfect for late evening entertaining in Southern California, and the lighting plays such an important role in that. 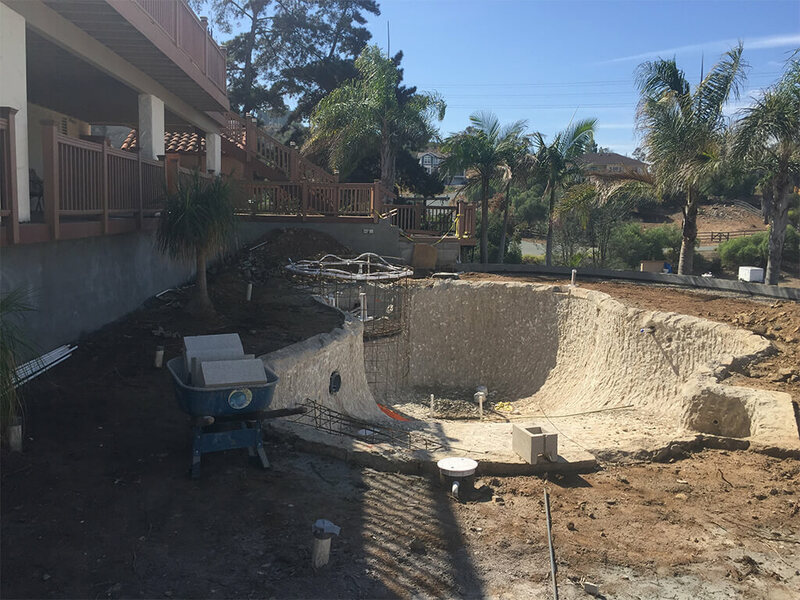 Another popular swimming pool remodel project is custom spa installation along with the addition of landscaping and decking. 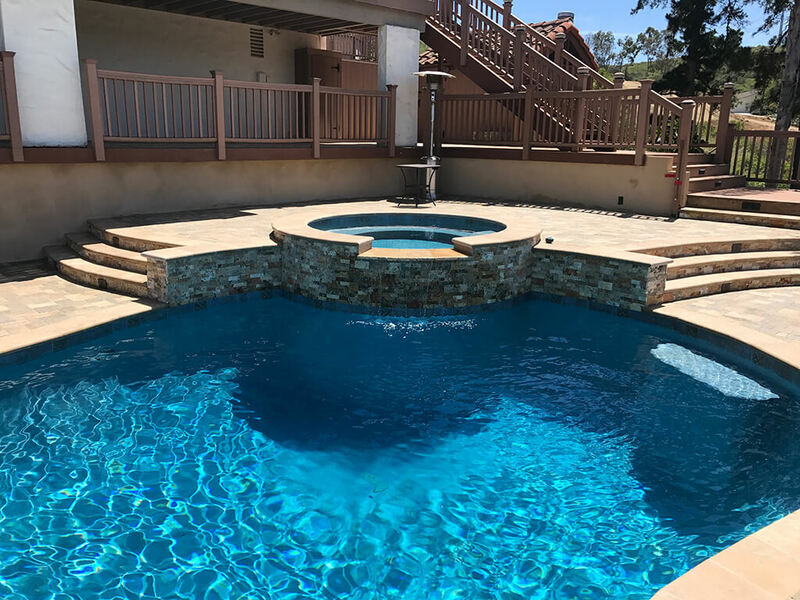 Your swimming pool remodeling contractor can redesign the look of your pool and new spa with streams, fountains and waterfalls accented by natural stones. 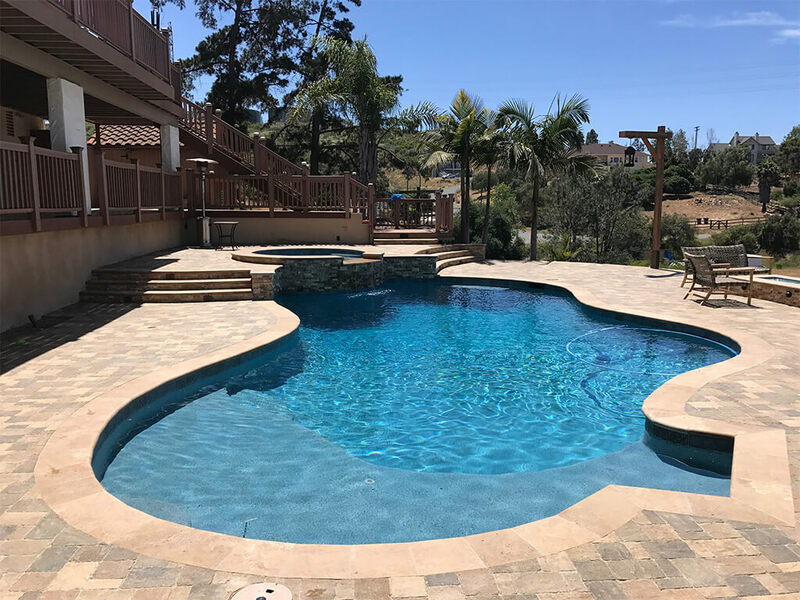 Landscaping additions such as tropical plants and foliage can also enhance the look and transform the space into a more relaxing environment. 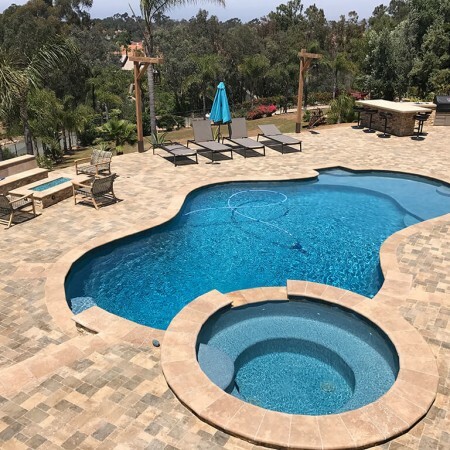 With these simple swimming pool remodel projects you can make your backyard the centerpiece of your property, where you host parties and other outdoor activities for friends and relatives. 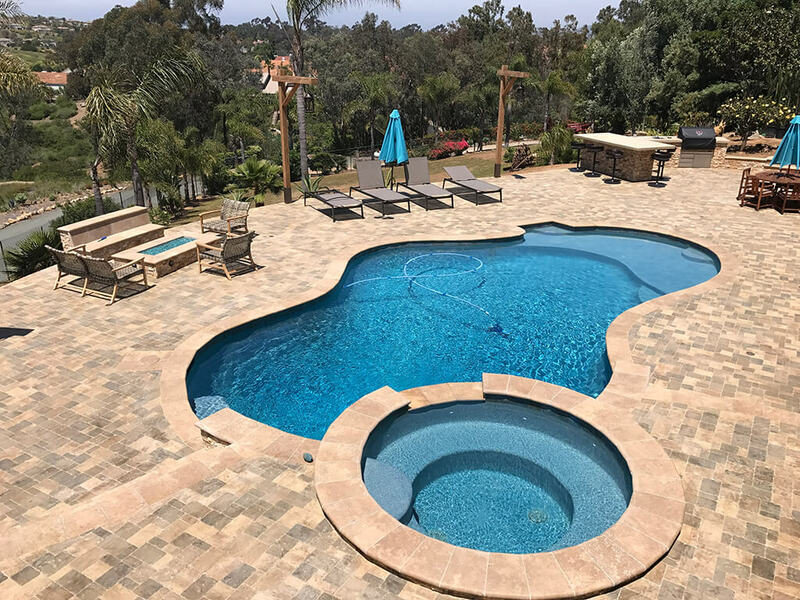 If you want all the latest high-tech features, all you need to do is hire a San Diego swimming pool remodel company to do it for you. 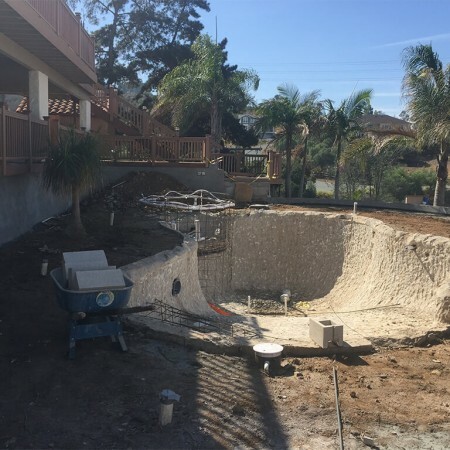 Conveniences like swim-up bars, benches, spas and tanning shelves are just a few of the remodeling possibilities. You can also get automated and upgrade the facilities with remote control operation. 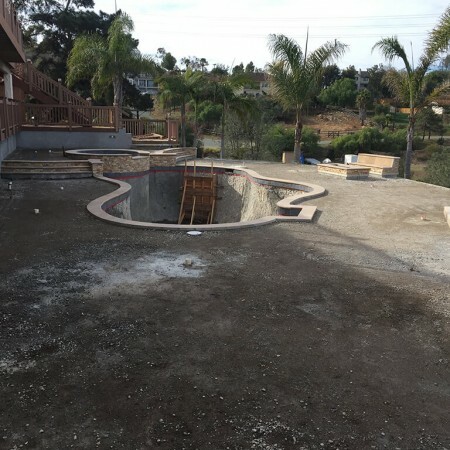 All of these projects enhance the look and feel of your home’s backyard while increasing he property value.